Los Angeles Van Rental is the premiere professional van rental service in Los Angeles and LAX. Los Angeles Van will process your LAX van rental for many types of vans, including LAX 15 Passenger Van rental, LAX 12 Passenger Van rental, and much more. Los Angeles Van Rental also services the greater Los Angeles van rental market. Los Angeles Van Rental will provide Los Angeles Van Rentals at a competitive price. Los Angeles Van Rental offers an attractive LAX Van rental and Los Angeles Van rental package. 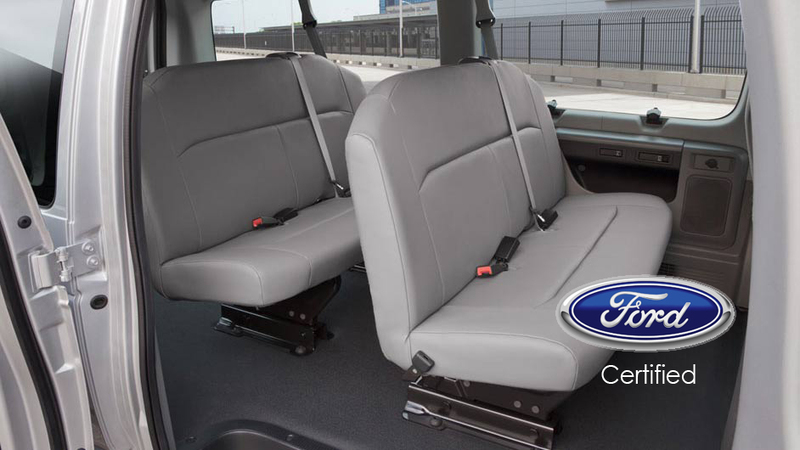 Los Angeles Van Rental features free shuttle service to and from the airport. Los Angeles Van Rental makes it convenient and hassle-free to rent a van at LAX or rent a van in Los Angeles by taking care of your transportation to and from the Los Angeles International Airport. Los Angeles Van Rentals also offers daily and weekly low rates; prices competitively lower than most of the competition. Los Angeles Van Rentals is also your flexible, accommodating Orange County Van Rental Agency. Los Angeles Van Rentals offers an unlimited amount of miles available to rent. 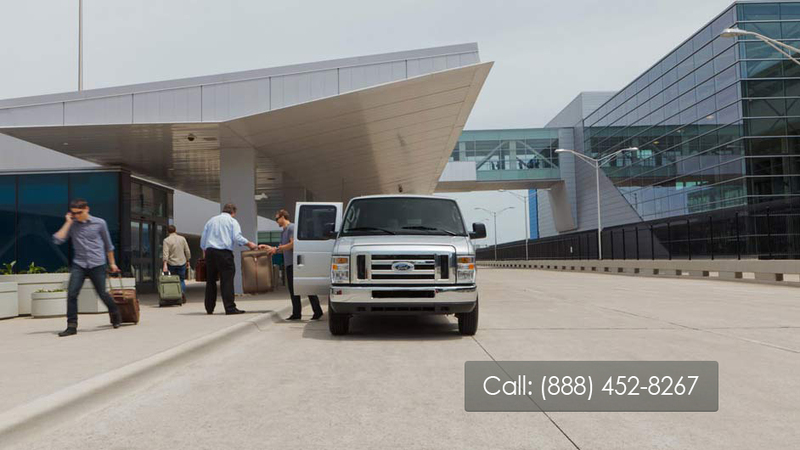 Need to rent a van in Los Angeles or rent a van at LAX for an extended period of time? Not a problem at Los Angeles Van Rentals. Los Angeles Van Rentals is also flexible with payment options. Rental services can be paid for by credit card or cash. Call Los Angeles Van Rentals or Book Van Rental LAX online for attractive, competitive rates for your quality Van Rentals LAX today!